Property listed by Mars Hill Realty Group. Charming unique farmhouse on 2.5 acres! Separate guest house w/kitchen, shower & 2 BRs. Enjoy tranquil sunsets & sunrises from extended rear stone patio & front porch. Privacy by way of fence & mature oaks. Modern country living – recessed lights, crown molding, concrete floors, granite counters, built-in shelves/cabinets, outdoor patio, built-in fire pit & grill. Large temperature controlled storage. 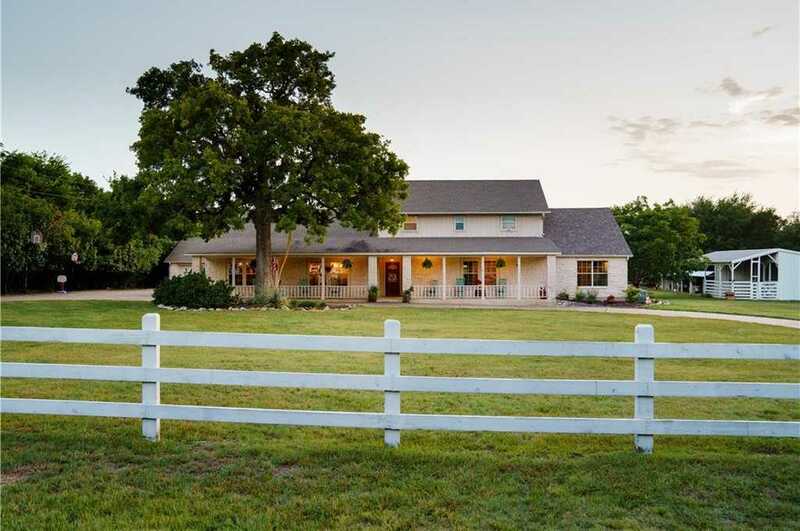 Fully fenced & animal-friendly – horses, chickens, goats, dogs welcome! Please, send me more information on this property: MLS# 2450425 – $590,000 – 208 Neches Trl, Georgetown, TX 78633. I would like to schedule a private showing for this property: MLS# 2450425 – $590,000 – 208 Neches Trl, Georgetown, TX 78633.